Battyhoo! 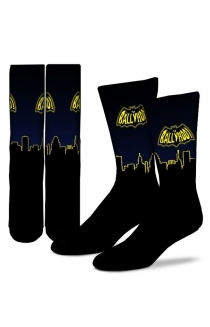 Socks Battyhoo! Socks	from Ballyhoo!